School is coming!! Can you believe it? 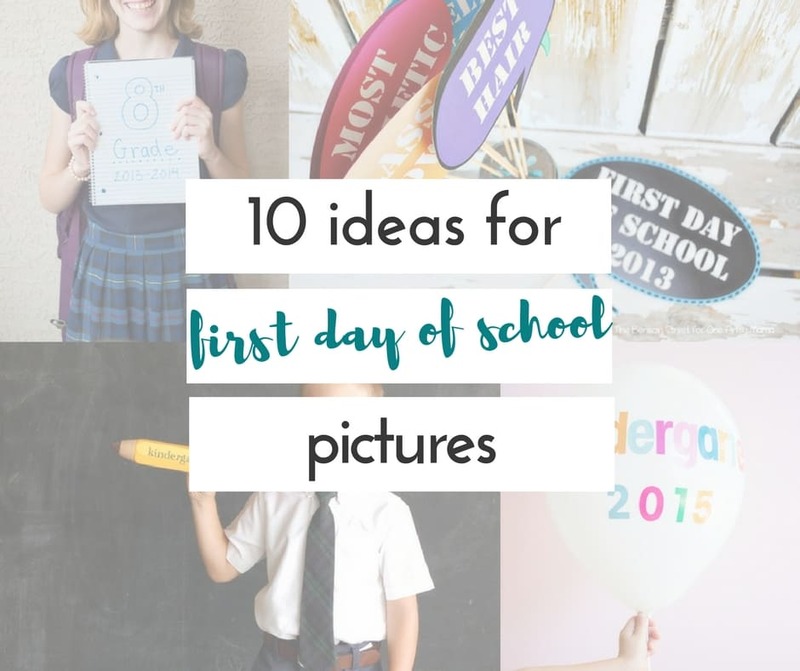 I’m pretty sure every post you read about school being just around the corner is mixed with excitement, and shock at the fact that the time has almost come. 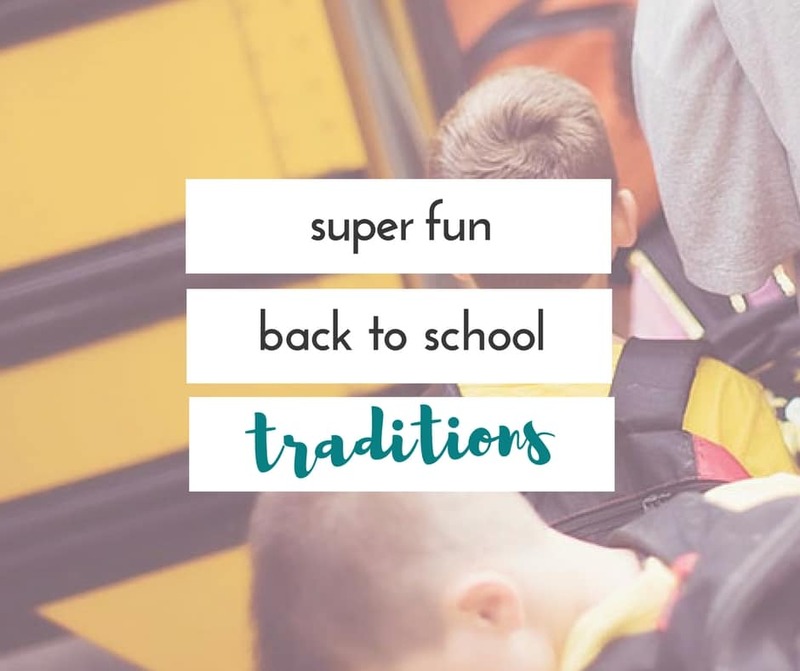 Parents everywhere will be school shopping in the next couple of weeks, if they haven’t already. 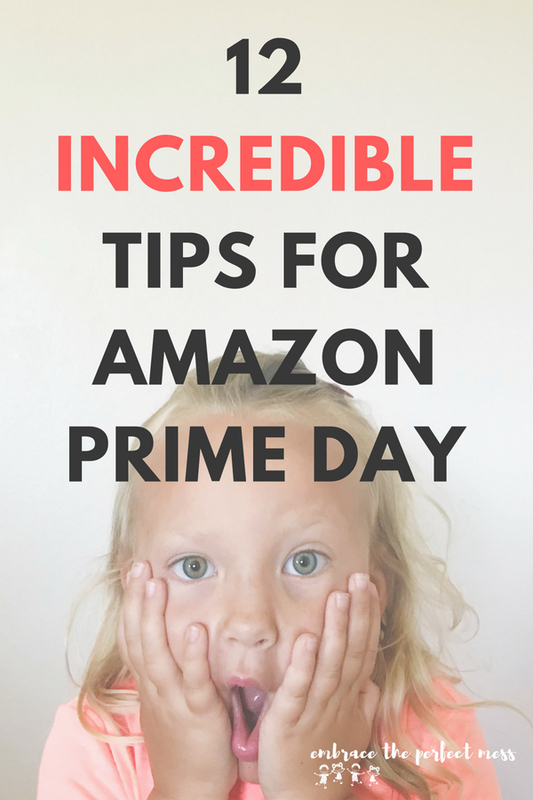 The stores are already stocked with pencils, folders, crayons, and folders. 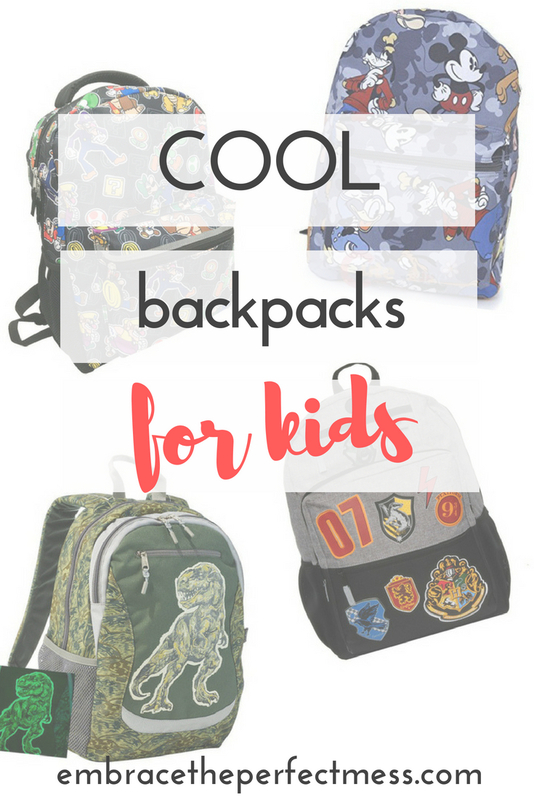 They’re also stocked with cool backpacks for kids. 1. 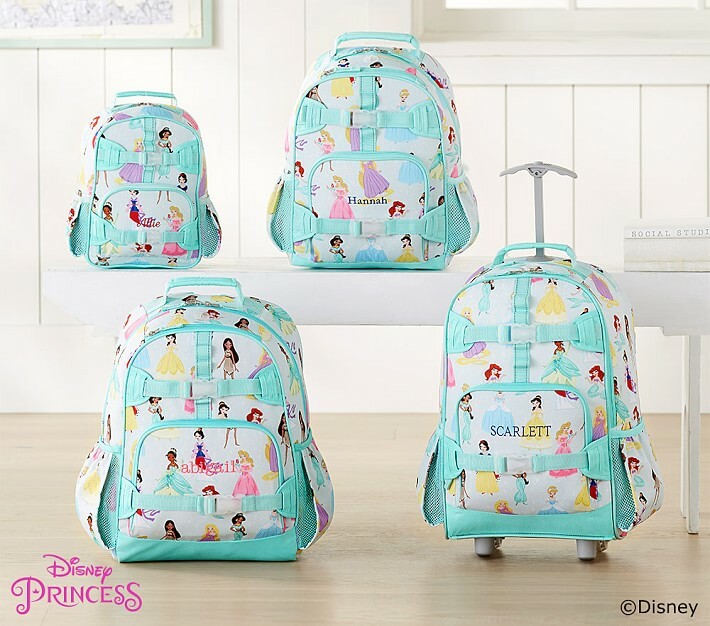 Disney Princess Backpack | Get it here! Almost any little girl would love this Disney Princess Backpack and the best part is it’s available in several different sizes. 2. 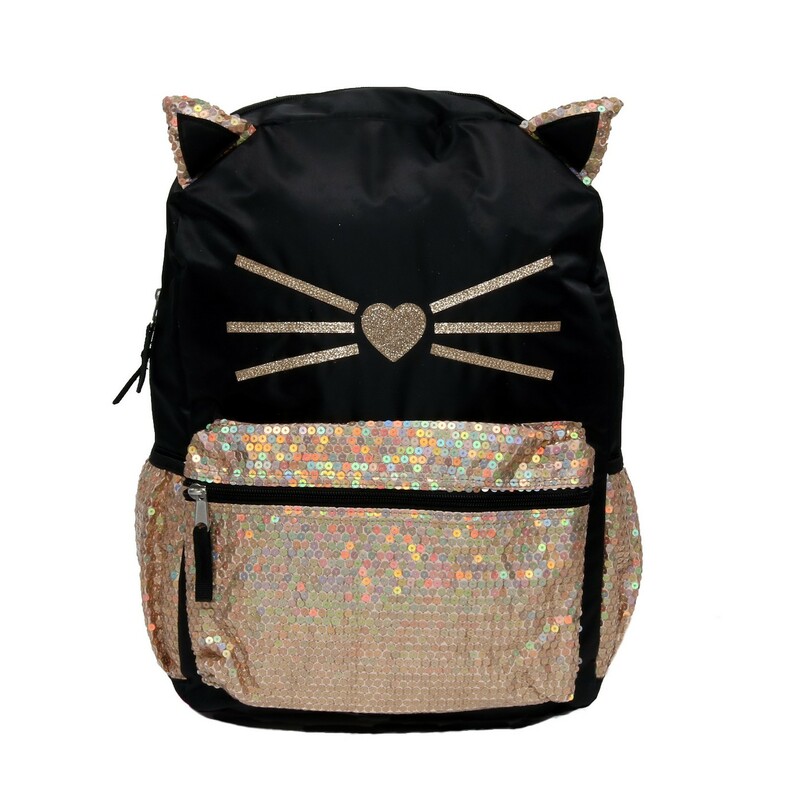 Sequin Cat Backpack | Get it here! Sequin backpacks are all the rage these days, and this one is the perfect amount of sparkle! 3. 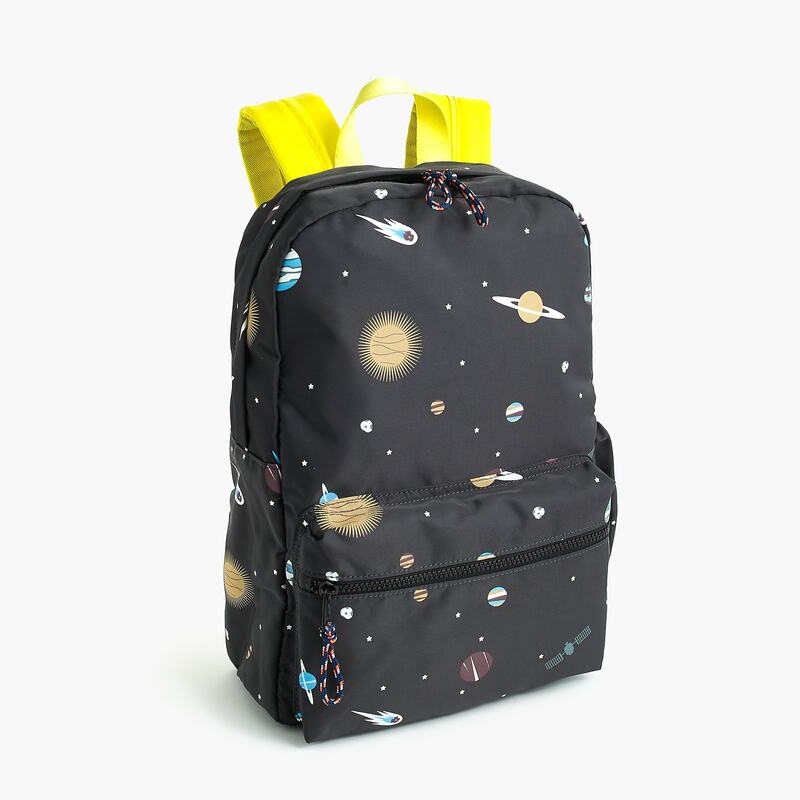 Glow in the dark Space-Print Backpack | Get it here! It glows in the dark, and it can be monogrammed. Perfect! 4. 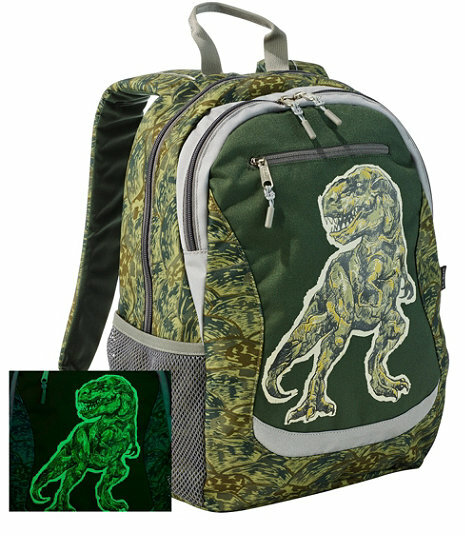 Dino Backpack | Get it here! Any little boy would love this backpack, and it would definitely grow with them with these camo colors. 5. 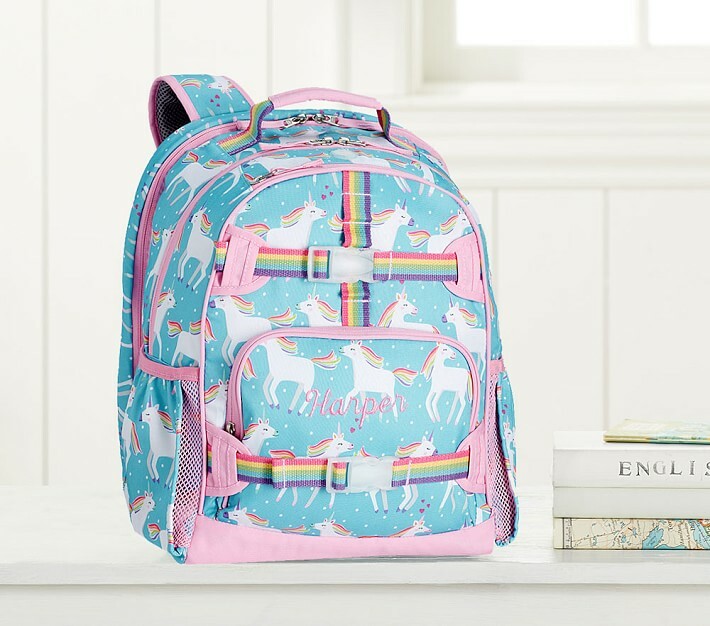 Unicorn Backpack | Get it here! 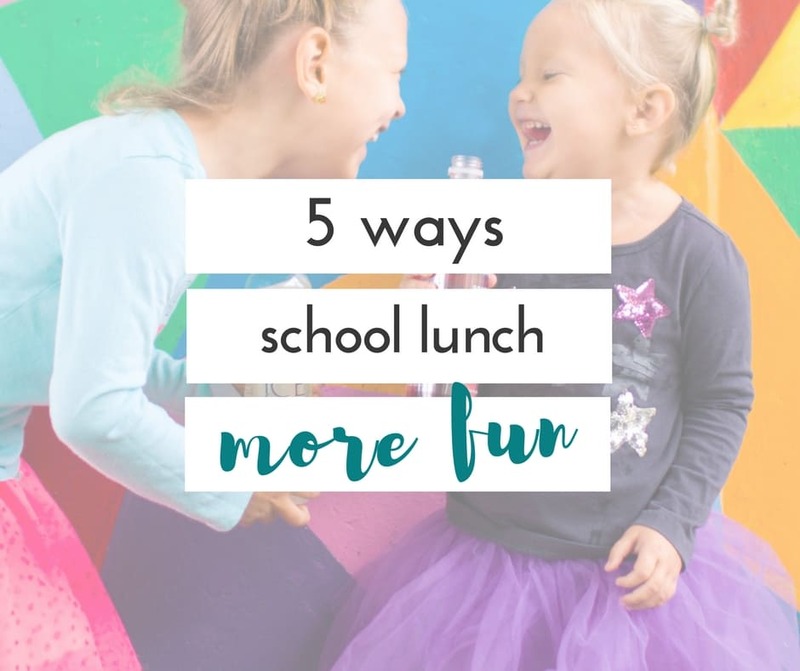 This is perfect for a preschooler or even an older kid. I love the colors! 6. 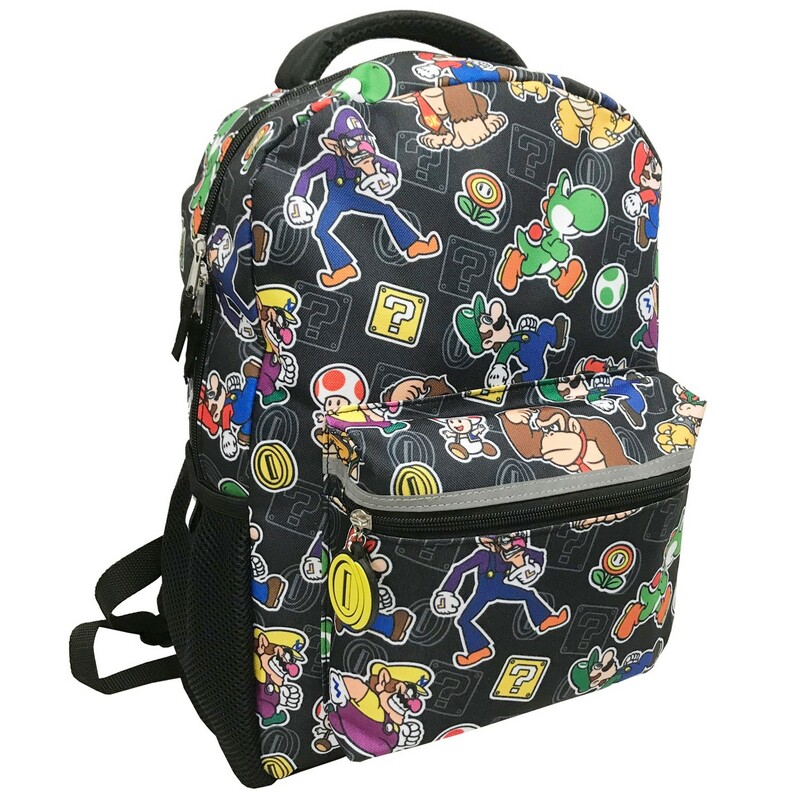 Super Mario Backpack | Get it here! Any video game lover will be all over this backpack. 7. 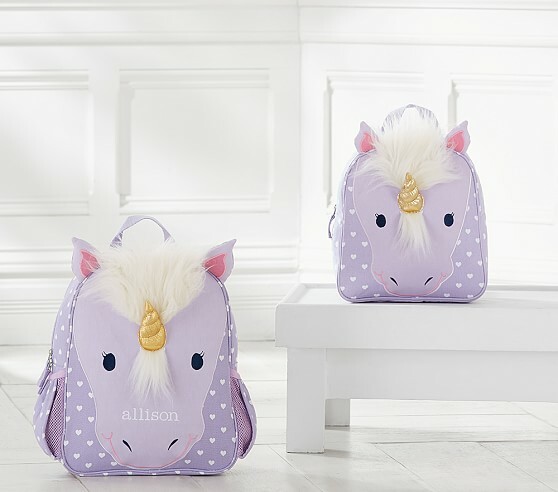 Unicorn Backpack | Get it here! Seriously, if you’ve got a little one that loves unicorns, this is adorbs!! 8. 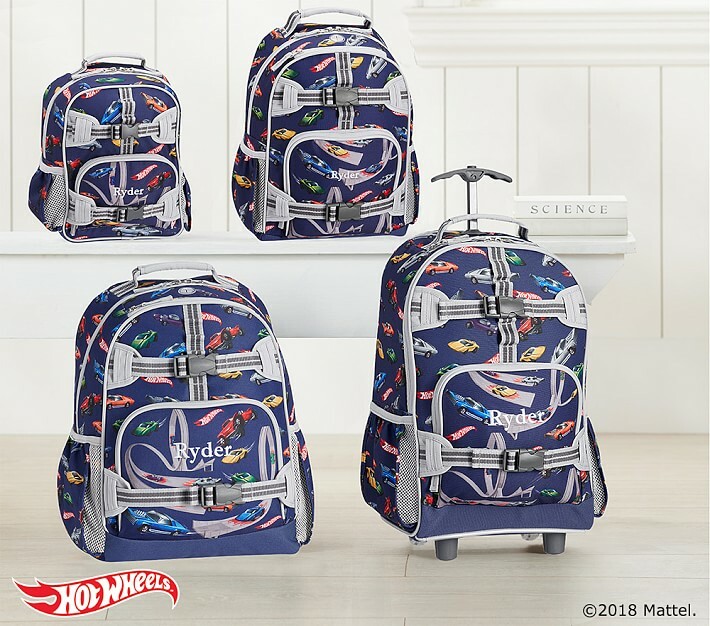 Hot Wheels Backpack | Get it here! I love the bold, bright colors on this backpack. 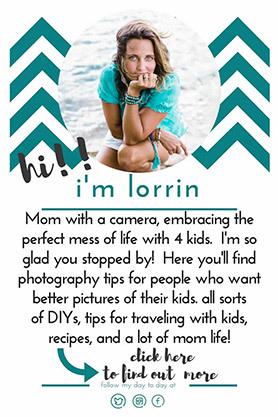 You can have it personalized too, and it comes in several different styles. 9. 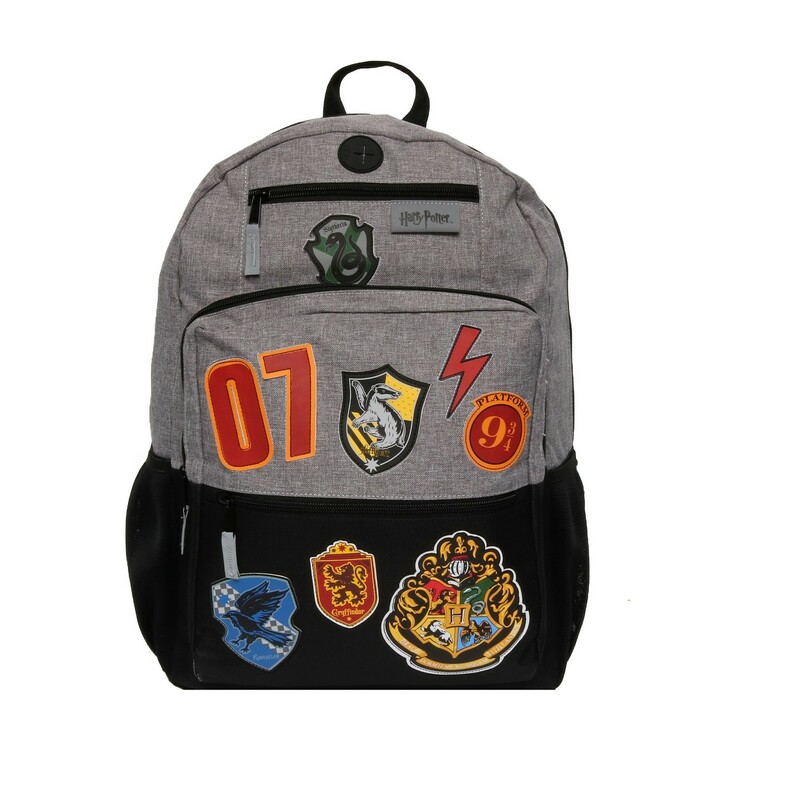 Harry Potter Backpack | Get it here! Harry Potter Fans are going to love this one! The patches are awesome, and make it just “Harry Potter” enough without being cheesy! 10. 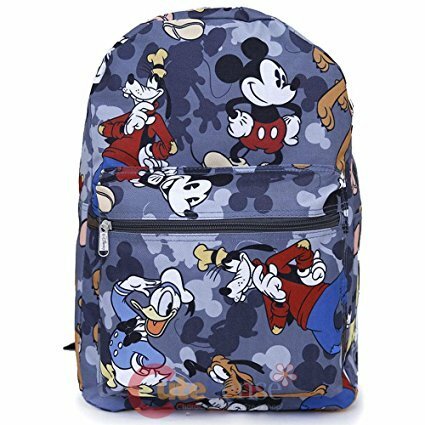 Mickey Mouse Backpack | Get it here! Disney fans will go crazy over this. It’s so adorable, and actually perfect for even a little older child. 11. Heart Backpack | Get it here! I hope you found something you loved. Which one was your favorite? Let us know in the comments!